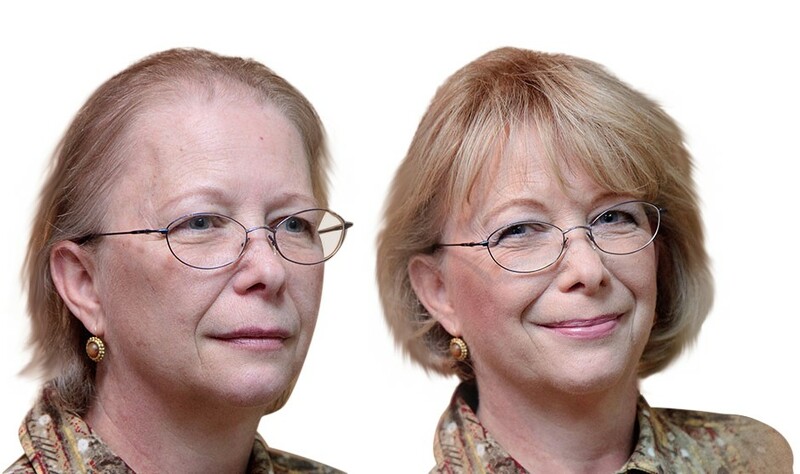 Women’s Hair Loss | Hair Solutions, Inc.
when the client looks at herself (or himself) in the mirror for the first time. Get involved and become part of the change. 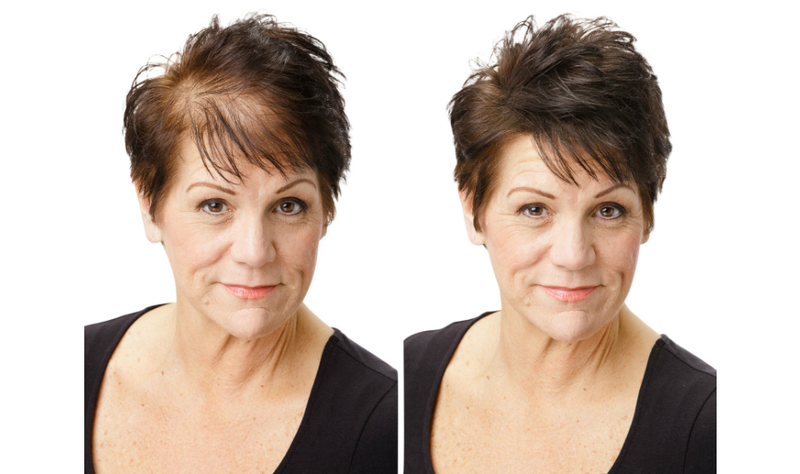 At Hair Solutions, we recognize that hair loss does not discriminate. Accordingly, we provide an important service to woman, as we do for men. 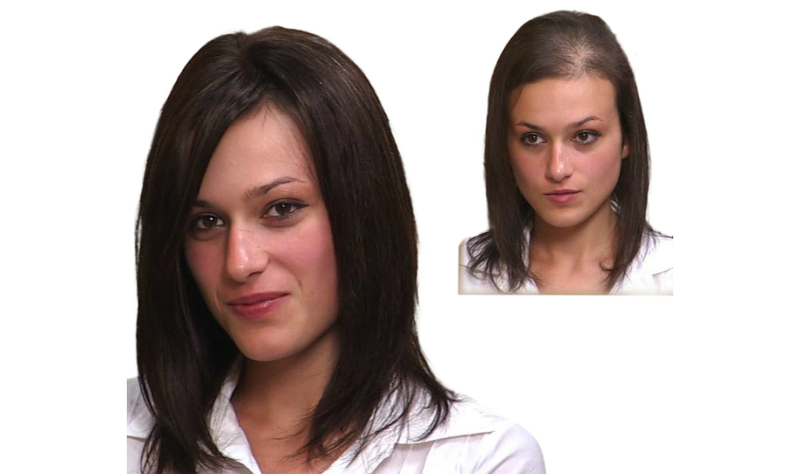 For decades now, Hair Solutions has been the answer of thousands of woman and men who have sought a discreet, professional and satisfactory solution to their hair loss problems. We understand that each hair loss case is different. Our approach is not a one size fits all; but rather, we take the time with each client to analyze their particular problem and develop a solution that best fits the client. For women that are experiencing hair loss, know that you’re not alone and there is hope. Hair loss affects an estimated 30 million women in the U.S.? While male pattern baldness is widely understood and discussed, many women suffer in silence thinking they’re the only ones facing hair loss, you are not. Come check us out and during your complimentary consultation, the consultant will explain all of the solutions that will work best for you. Every option will be explained thoroughly during your consultation. We offer private rooms to ensure the confidentiality of each client. You are welcome to bring a friend or family member along for support. 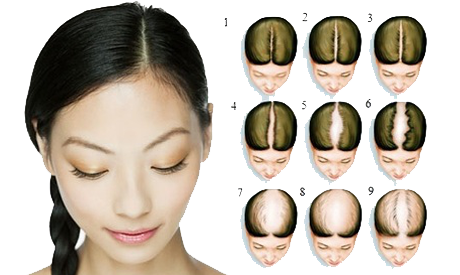 The most commonly used classification system to measure the progression of female pattern baldness is the Ludwig Scale. While the Ludwig Scale helps broadly classify female hair loss, some women may not fit into one category, or may have another type of hair loss condition. For more information and other options, please visit the Laser Hair Therapy page and the Supplement Panel page.